Can’t wait!!! I got the MVP edition pre-ordered. I’ve gotten the MVP edition every year since The Show 15 and been playing yearly since The Show 13 on PS3. Add a VR mode and I’m in. Really anything would do. Home run derby, hitting balls from a pitching machine, playing catch with my dad as a 7 year old, being in the stands chugging a beer and a hot dog, you name it. Otherwise I personally don’t see a reason to buy a new version. Got the MVP edition too! Cannot wait to play Diamond Dynasty this year! Good choices. How long before Mark “The Bird” Fidrych and “Stormin” Norman Cash are added? You can use me for free if you want. Been playing since 2006. I love the new legends. Being a cubs fan, it will be fun to add Kerry wood and mark prior to the rotation in this years franchise mode for an ultimate what if scenario. For us orioles fans (hense why i HATE the Yankees) we need Brady Anderson, Mike Mussina (Who the Yankees stole! ), Rafael Palmeiro (I know not likely with the PED issue) but still. What i would like to see instead of just individual legend players, is legend teams like NBA2k incorporates. That way you get all the legends plus the respective teams as well. Franchise players dream! 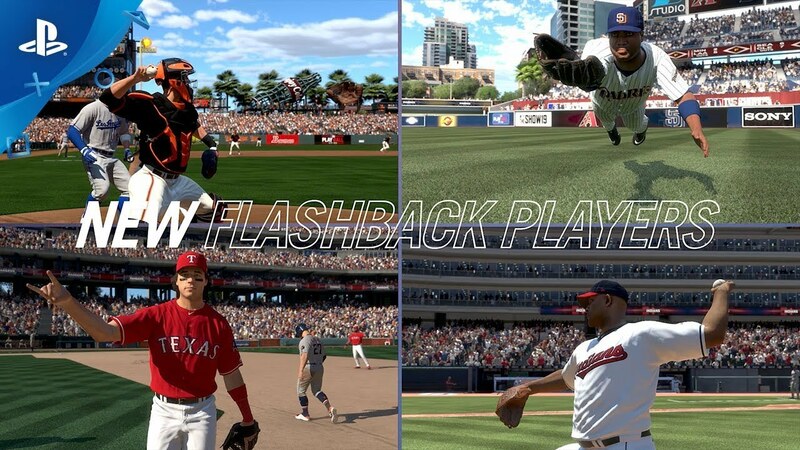 Picture the 1997 Mariners taking on the 1927 Yankees…now that is LEGEND!